At the moment, Compass School Manager is not available for download on computer. However, you can use emulators to run Android applications on PC. One example is the BlueStacks App Player. It is a powerful tool that provides users a virtual device similar to an actual phone. This also enables users to install games and other popular and in-demand applications. 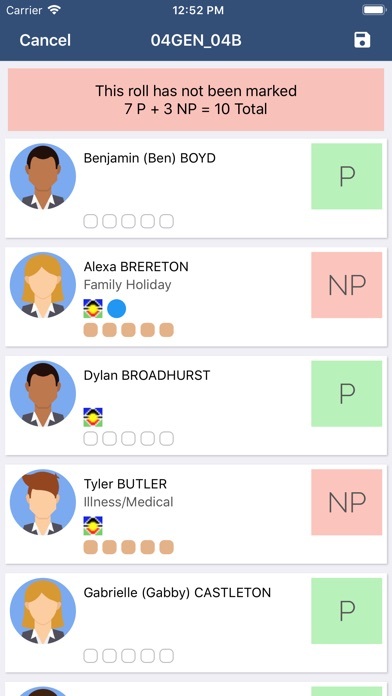 3: Search for Compass School Manager on the Play Store and install it. 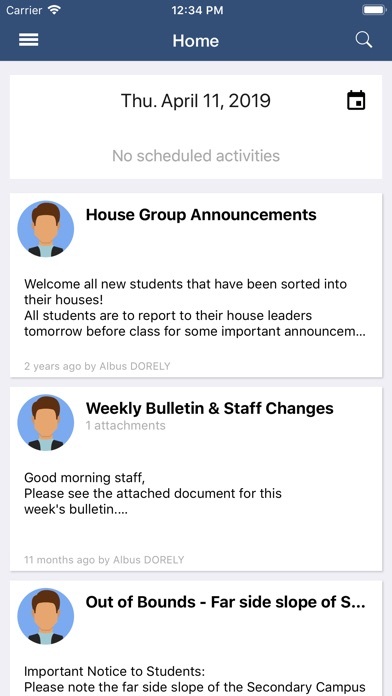 Compass School Manager provides access to school news, events, upcoming assignments and more. 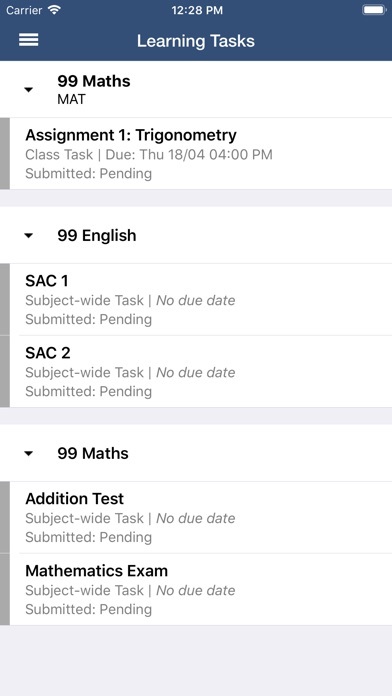 This application is designed for staff, students and parents. This app is mostly good. I’d like to be able to see and process payments for Events on the app, or at least get a notification that new Events have been added. Currently there is no way of knowing an Event has been added without logging into the website version. Also, when I check my child’s Dashboard, the date option doesn’t appear until I have selected an activity and then returned to the dashboard screen. This means on days where she has no activities ie weekends, we’re unable to check what activities are coming up over the next few days. Otherwise I find it fairly user friendly. This App from a parents point of view is Ok. I have an issues that on occasion it won’t let me put approvals in...the app say sorry, can’t perform that task. Meaning I then have to go to the website (more time being wasted). When viewing approvals on the app, they do not come up in order of date, so when checking your approval went through you have to scroll through to find the approval. 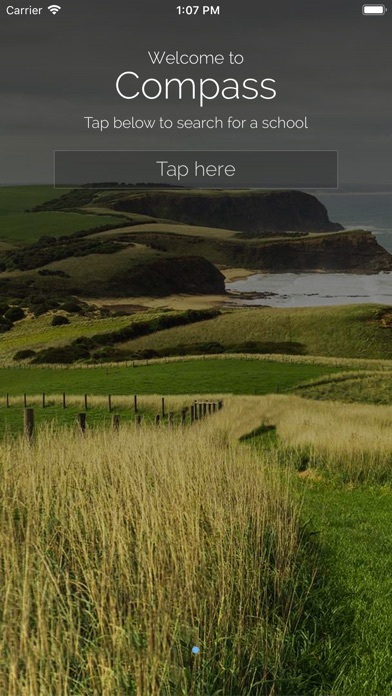 When opening messages sent from the school you are unable to turn the page when you turn the phone to the side, making it difficult to read news letter etc. Why do I have to enter my password every time I open the app? If this iss this a new “feature” it is an extremely annoying one. Apart from that, the app works, but usability testing and workflow is clearly not the developer’s strong suit. Notifications are not in date order, a browser needs to be opened to see any further information, back buttons don’t exist, i.e. when clicking on a subject in the schedule you have to go back to the home screen, then the browser, then the schedule to look at the next subject. Please fix the app. If nothing else, please fix the log-in issue.